This dated video shows the attitudes that some held during the 1940s about the proper role, skill-set, and place of women. It is a fascinating look into the time before the women’s liberation movement. Students would get a kick out of it! If you would like more information about WWII, please view our US History and World History WWII PowerPoints. 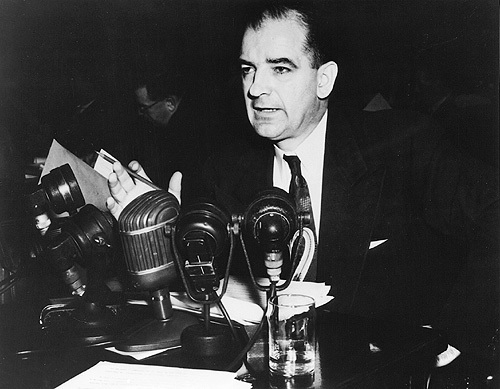 McCarthy became well known in the early 1950s when he asserted that communists had infiltrated many levels of the government and must be rooted out. His accusations spared few, but when he went after the army and the hearings were televised, his popularity plummeted. By 1954, the Senate censured him, an action that has happened to few senators throughout US history. We have included the original 1954 Senate Resolution and transcript as well as questions and answers for students. These two short clips are part of a video titled “Berkeley in the 1960s”. These would be great to show students as an introduction to the turbulent decade. This clip begins with a review of protests during the HUAC trials during the 1950s. This second clip shows scenes from throughout the 1960s in Berkeley. 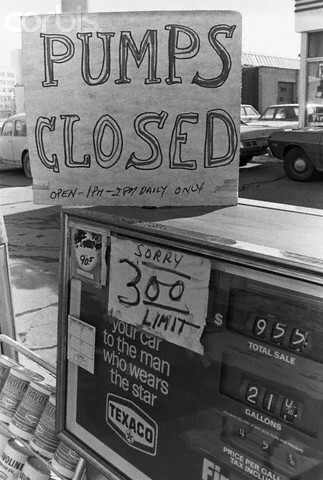 This Cold War era film explains global trade. It breaks down the purposes of foreign trade and the arguments made in favor and against free trade. It also shows why trade is important is for the world. This “infomercial” about President Eisenhower traces his role during WWII and shows his story is continuing as 33rd president of the US. It is just a fun little fluff 1 minute breakdown, but it would be a good introduction to the contributions of the new president. It shows some good footage of Ike throughout his military career. Filmed during the nightly bombing campaign in London, this film was aimed at encouraging Americans to enter the war. It depicts civilians as dutiful soldiers, showing the bombers entering the city and the spotlights used to try and find them. Sounds of bombing are referred to as the “nightly symphony”. The narrator drones on about the daily lives of Londoners and the reality of living in bomb shelters and a war zone in an emotionless, dry flat tone. This would be an excellent illustration for students what it was like for Londoners during the Battle of Britain. This 7 minute video details the advance of the Allies and Axis along the Siegfried Line or Westwall. It includes historical footage as well as graphics that are helpful in explaining the situation in 1944. Shows the taking of an island in the Pacific, perhaps Guam, in 1944. Does this sound like recent headlines? 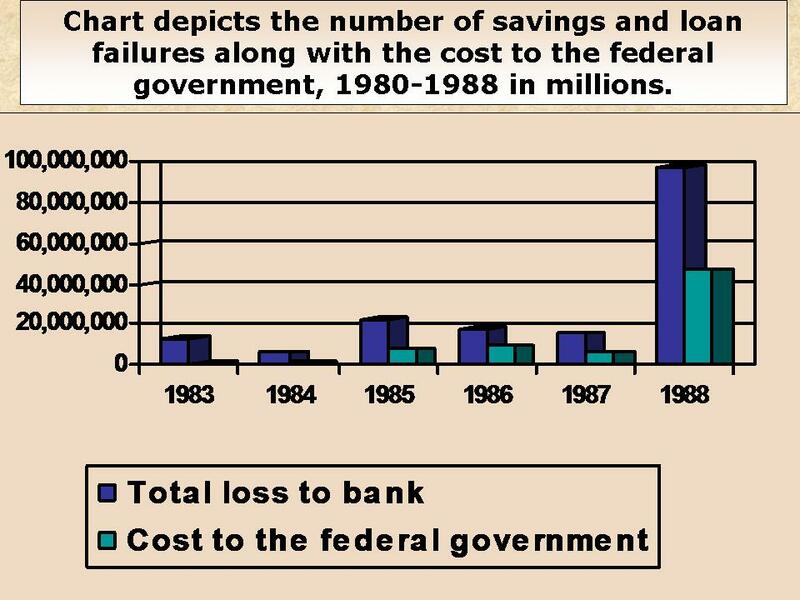 Unfortunately, problems in the banking sector are not new in our system. 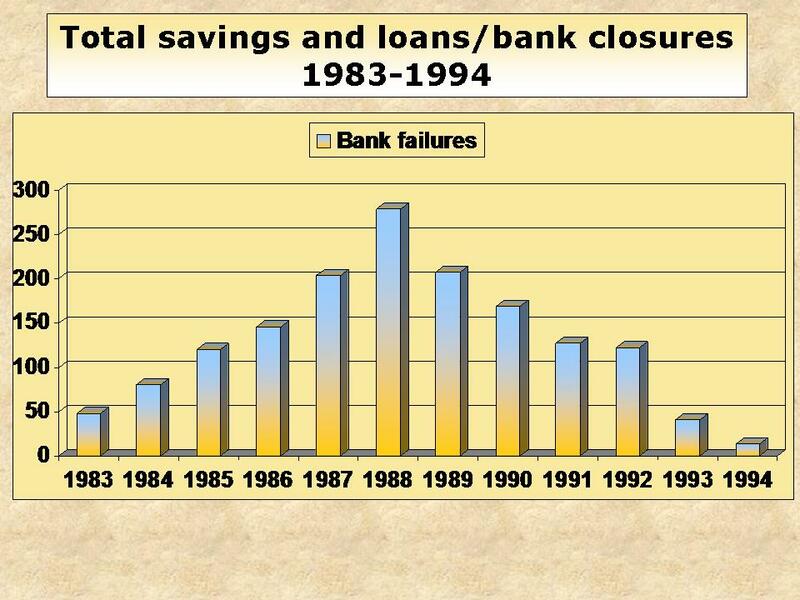 The charts below show the Savings and Loans scandals of the 1980s, and how many banks closed due to problems stemming in part from relaxed regulations. Conservative or liberal, we can all agree that taxpayers lose the most when greed is left entirely unchecked.